I thought I’d share a little about wonderful cocoa butter, why it’s the most amazing skin nourishing ingredient, how to use it AND one of my favourite recipes! 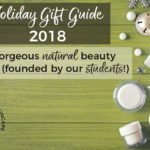 For those of you who like to know exactly what is going into your skincare (and be able to pronounce it) this goes one step further – using edible ingredients in your products! 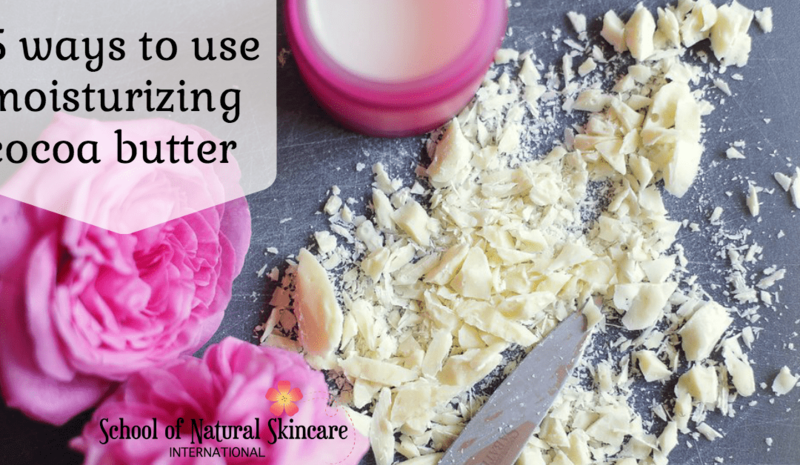 Cocoa butter is moisturizing, soothing and softening. It replenishes and deeply nourishes all skin types and is perfect for giving your skin some TLC! Cocoa butter adds a thickness, richness and emolliency to products. 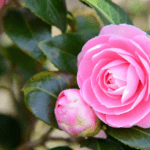 It can be used in both anhydrous, oil-based products and in emulsions (creams and lotions). It creates a protective, occlusive layer on the skin that prevents the skin losing moisture. It enhances elasticity and leaves the skin beautifully soft and smooth. It’s particularly useful for dry skin and for treating stretch marks, scars, chapped skin and lips. 2) Try the wonderful Cocoa Butter and Mandarin Lotion Bar recipe below. This is a simple and amazingly effective moisturizer. 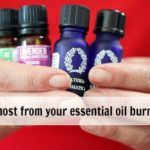 3) Add to your creams and lotions. Replace 5-10% of your carrier oil with cocoa butter for a thicker, richer, more protective and softening cream. 4) Use in lip balms for a silky protective layer and to keep those lips luscious. 5) Make raw chocolates! Cocoa butter is a key ingredient in chocolate. Raw chocolates are so quick and easy to make. Here is a recipe to get you started. This is one of my all-time favourite products! 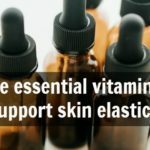 I’ve been making it for years now plus I used it throughout both my pregnancies to help my skin stay soft and supple. It is quick and simple to make and amazingly effective. The combination of aromas from the mandarin essential oil and cocoa butter is just like chocolate orange and is absolutely divine. 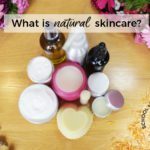 This recipe is a firm favourite from our Certificate in Making Natural Skincare Products. To find out how to make this product, simply click the link below to watch the video tutorial. 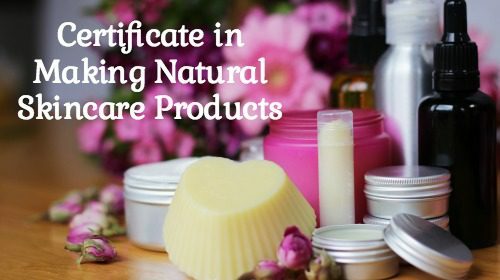 This is a sneak peek from our NEW online Certificate in Making Natural Skincare Products. 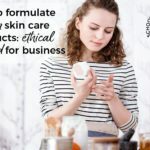 If you like this recipe and video tutorial and would like to learn how to make your own range of natural and organic skincare products, free from harmful chemicals for a fraction of the price of shop bought-brands, then check out our amazing online Certificate in Making Natural Skincare Products.